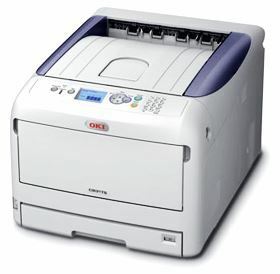 Achieve high-quality CMYK output with sharp, rich color on transfer media up to 11" x 17" with the C831TS from OKI. 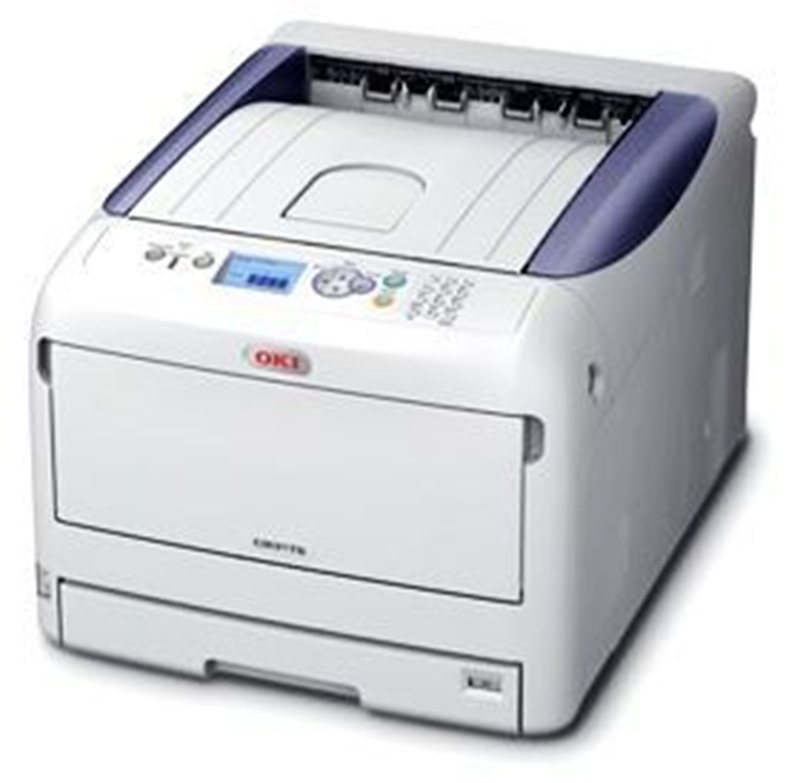 Designed specifically for transfer printing, this compact digital laser printer runs efficiently, offering lower costs per square inch. Included with a printer purchase is a free month of Great Dane Graphics Stock Art and 75 sheets Laser Transfer Paper to get you started, plus free ground shipping. Print full color on transfer media sizes 3"x5" up to 11.6"x52"